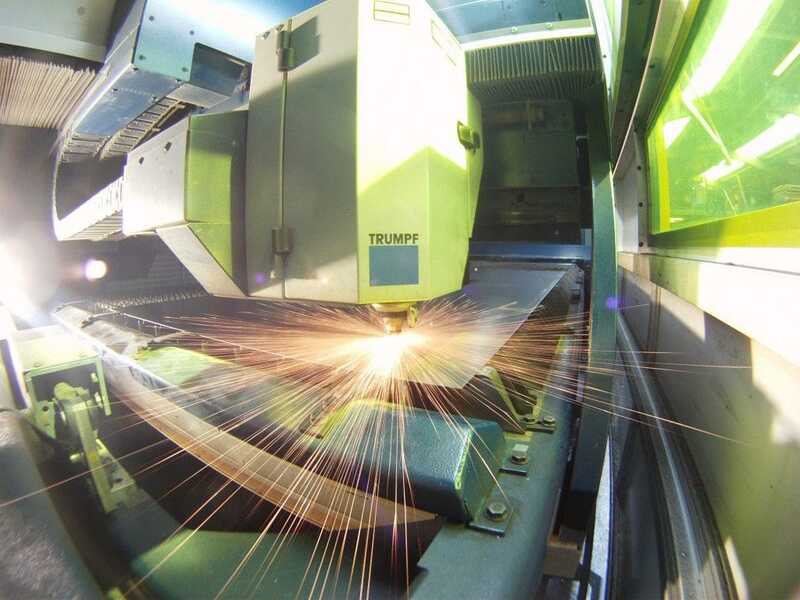 Specialising in sheet metal fabrication, we work with mild steel, stainless steel, aluminium, brass and copper. We also source and work with plastics, wood, composites and castings. Getting your product manufactured is a big commitment and you don’t want to find yourself with a supplier that is eating into your profits. Pioneer is a fully fitted manufacturing plant based in Ramsgate, South East Kent. We are here to reduce the number of suppliers in your supply chain, resulting in a reduction of errors, costs and improved response times. Partnering with Pioneer, you get the best of everything, including access to our 45 years of experience of turning your ideas or designs into fully fabricated, efficiently manufactured products. Working with Pioneer eliminates a lot of the hassle and additional logistical costs because we handle everything in-house - meaning you only have one supplier to deal with so you can concentrate on selling your product. Do you have an idea for a security product?